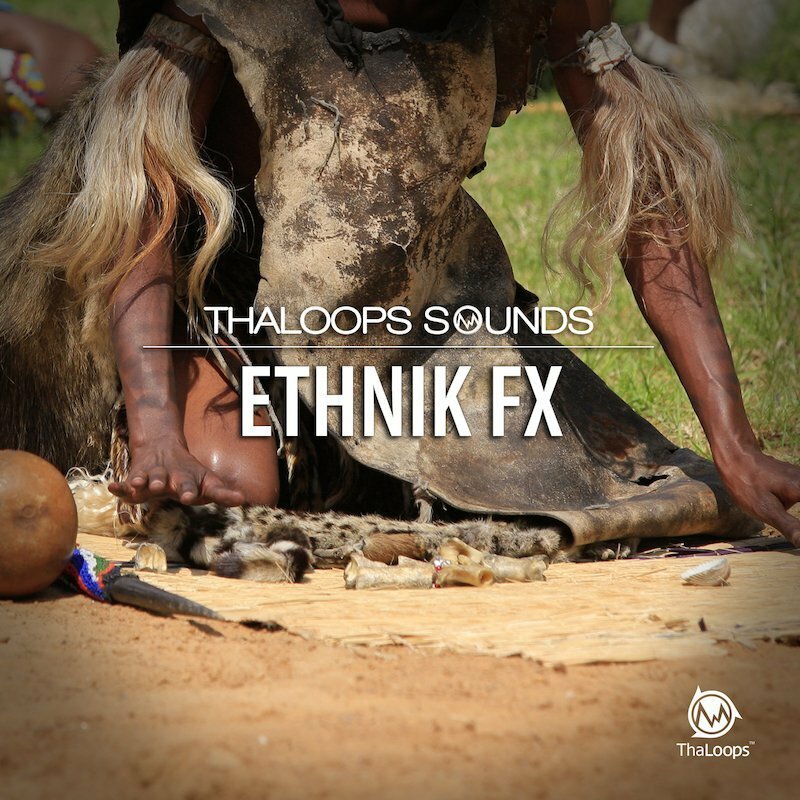 ‘Ethnik FX’ Rare stringed instruments licks, bends and other effects collection. 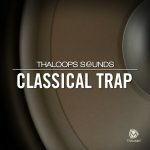 Samples recorded and designed within postmodern approach to create a library of original sounds. 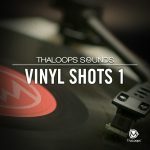 The shot set eases the way to add the originality to the user’s productions. Over 230 sounds out of hours of professional musician recording sessions. Variety of licks, bends and many other experimental sounds played on seven-stringed ethnic instruments in one “Ethnic FX” shot set. 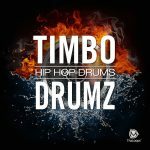 Samples recorded and designed within a postmodern approach to creating a library of original sounds. The shot set eases the way to add the originality to the user’s productions. Samples are organized into 7 main instrument folders: “Bulbul Tarang”, “Cumbus”, “Dotara”,”Gobijen”,”Koto”,”Oud” and “Sitar”. Wide range of ethnic stringed instruments sound effects are offered within the set. From string bends to percussive hits (thankfully none of the instruments was damaged during the recording process) Use this shot set for music production in a large variety of genres: Hip hop, R’n’B, Dance, Europop, Pop-rock etc. Ideal for creating an initial riff or as the sound element connecting verses and choruses.